BLACKPINK will be making a crossover from Korea to Japan! 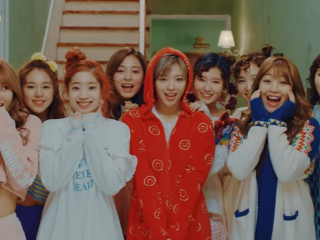 Fans are not happy with TWICE latest single "Signal." The song was recently released for their Spring comeback. 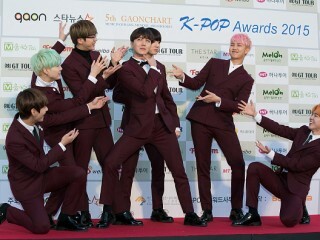 BTS has found that fame comes at a hefty price. 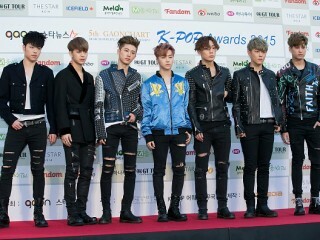 In fact, their popularity all over the world is somehow taking its toll on them due to some uncontrollable reasons. Crayon Pop's future is now uncertain after Chrome Entertainment announced the group's last official schedule. The agency did not give a clear explanation as to what the released final schedule means but there are speculations about possible disbandment. 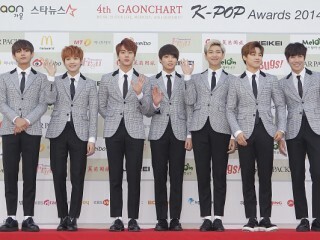 BTS has another achievement that the ARMYs will be proud of. The group just dominated the Billboard's Twitter Top Tracks chart and beaten the likes of Harry Styles and Niall Horan. May 15, 2017 05:31 PM EDT HyunA reveals thoughts about sharing the name Triple H with WWE wrestler and collaborating with hoobaes By Maria A. To anyone who's familiar with the WWE, HyunA's Triple H shares the same name as a popular wrestling champ. May 15, 2017 03:19 PM EDT 5 reasons why A.R.M.Y is the best fandom of all time By Maria A.
K-Pop fans are on a different level of awesomeness when it comes to showing their love and loyalty to their favorite groups.